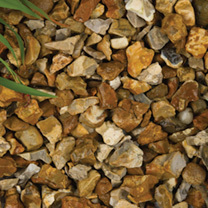 These large golden stones are truly delightful and will really look good on driveways, paths and patios, glistening when wet adding interest and providing a lovely outlook. 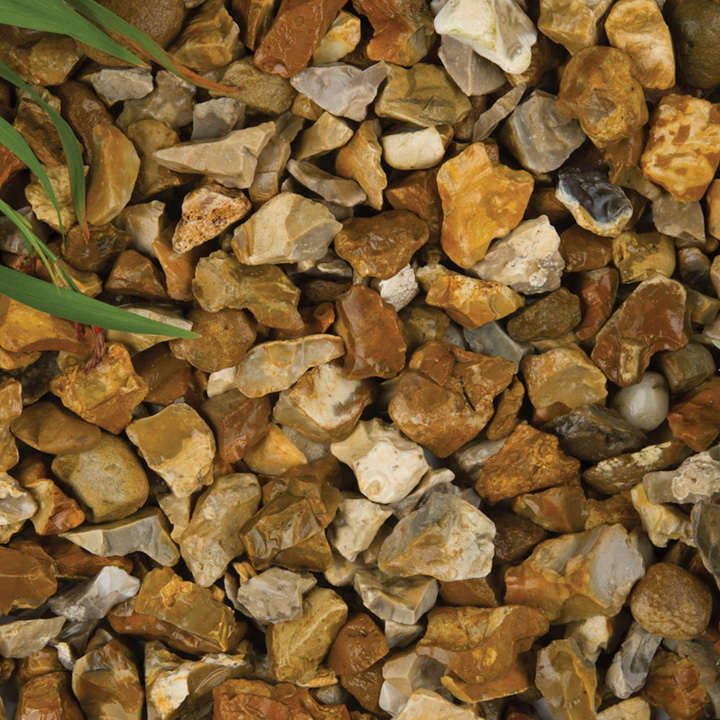 They work well in seaside, mediterranean, rock and alpine gardens as the stones blend well with other pebbles/gravel that may be used, also enhancing the planting. 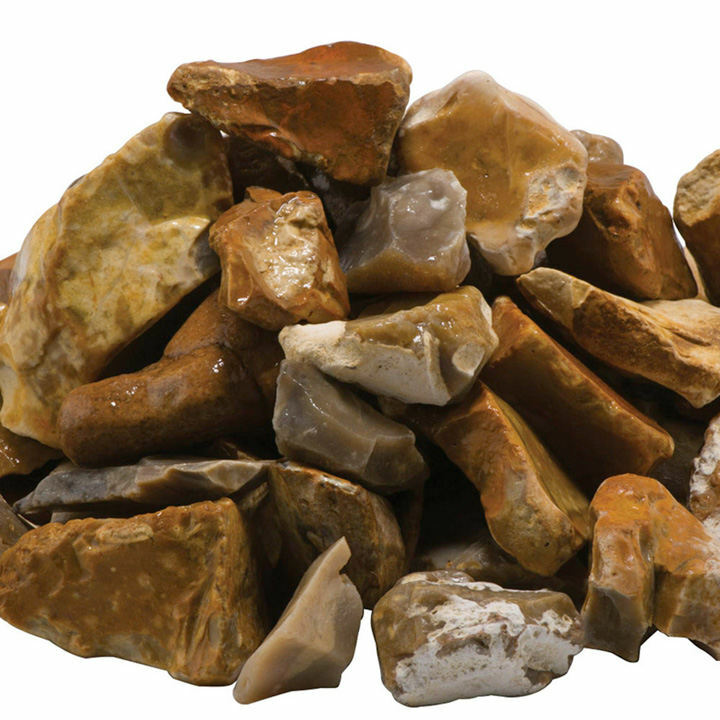 Use also as a mulch on borders and to top planters both indoors and outdoors to retain moisture and suppress weeds. Customer Notes: Due to the nature of the item, delivery will be dropped on nearest kerbside to your address. Goods cannot be left on a public road or pavement. Unloading area must be smooth and level, large enough to accept a heavy goods vehicle. Deliveries are made Monday to Friday, between 8am and 5pm. Delivery between 7-10 working days. We regret to inform customers that deliveries cannot be made to the following postcodes: AB, IV, KW, TR. PLEASE NOTE: No additional surcharge will be levied to this item. However, a failed delivery will result in an additional charge.